(Bloomberg) — It may not have been pretty, nor quick, but Brazil’s central bank finally became the latest emerging-market monetary authority to halt its currency’s depreciation. It was the opposite story in Argentina, where the peso sank after authorities announced a $50 billion deal with the International Monetary Fund and stepped back from defending the peso. Brazil’s real rose for the first time in four days, jumping more than 5 percent and leading world gains, after the central bank pledged to flood the market with foreign-exchange swaps. Investors earlier this week ignored central bank attempts to bolster the currency, sending the real to a two-year low. Unlike India and Turkey, both of which hiked interest rates, Brazil’s central bank says it won’t let the currency determine monetary policy decisions. Indian raised its benchmark rate on Wednesday for the first time since 2014, followed by Turkey, which surprised analysts by tightening policy for the third time in less than two months. Indonesia, which had lifted rates last week, said more tightening may come if needed. Argentina had already raised rates to a world-beating 40 percent. While the central bank efforts did temporarily manage to stem downward spirals in emerging-market currencies, long-term stability will come only with economic policies that promote growth and balance budgets, said Per Hammarlund, the Stockholm-based chief emerging-market strategist at SEB SE. “EM central bank monetary would have to be accompanied by prudent fiscal and investment-friendly economic policies,” he said. Indeed, currencies in India and Indonesia initially rallied after the rate hikes, only to resume losses as investors concluded that interventions would smooth short-term volatility, not alter a currency’s path. The Turkish rally rose after the rate hike, then reversed course and finally flipped again, ending the week higher. The Argentine peso slumped to a record low on Friday in the absence of central bank intervention. The strong U.S. dollar also serves as a roadblock by diminishing the appeal of riskier assets. That may be one reason Brazil, which cut interest rates in March, decided against a hike as the real plunged this week. Instead, central bank President Ilan Goldfajn called a surprise news conference Thursday night to underline how easily authorities can increase outstanding FX swaps and use currency reserves and credit line auctions to meet demand. And that was enough, for now at any rate, to convince the market. 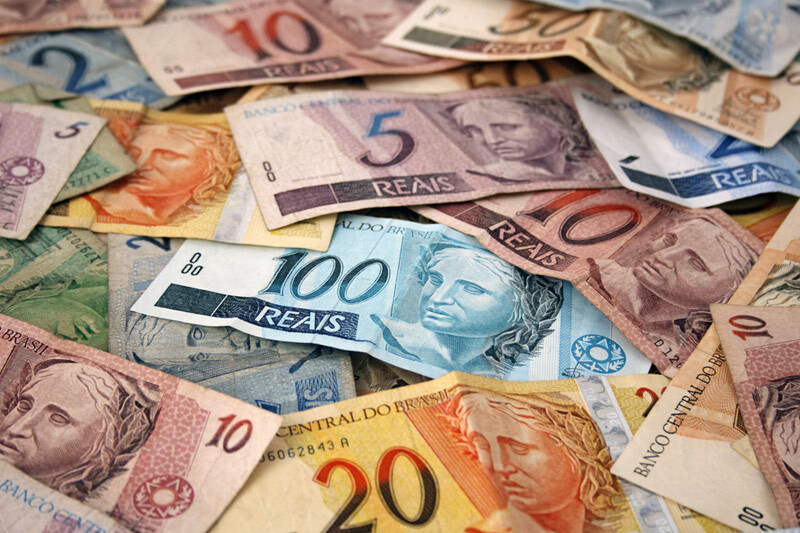 “The Brazilian central bank continues to have considerable ammunition to intervene in FX markets,” said Gustavo Rangel, chief economist for Latin America at ING Financial Markets LLC in New York.